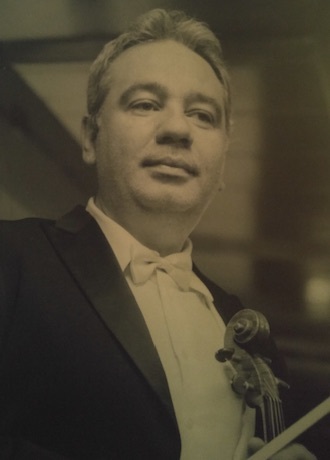 Bozhidar Shopov completed his musical studies in his native country Bulgaria. He has been violinist in Plovdiv state opera, Vienna Walzer Orchestra, Monterrey Symphony, Southwest Michigan Symphony Orchestra (concertmaster), Sioux City Symphony (concertmaster) Omaha symphony (violin, viola) and many chamber ensembles. In his professional career he has played in 26 different countries.